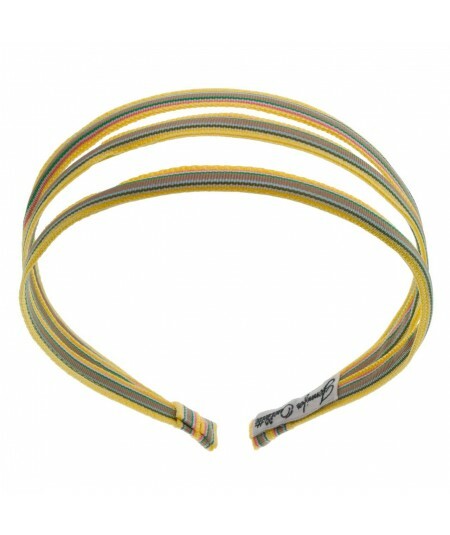 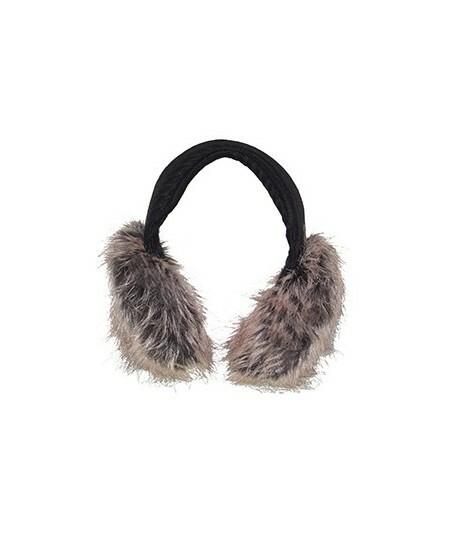 Not the usual earmuffs, these will keep you warm and stylish for many winters to come. 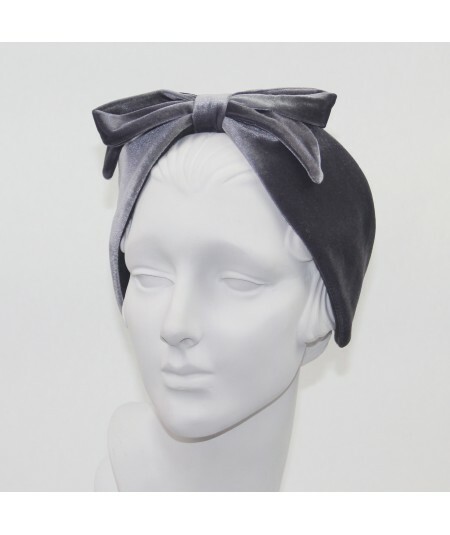 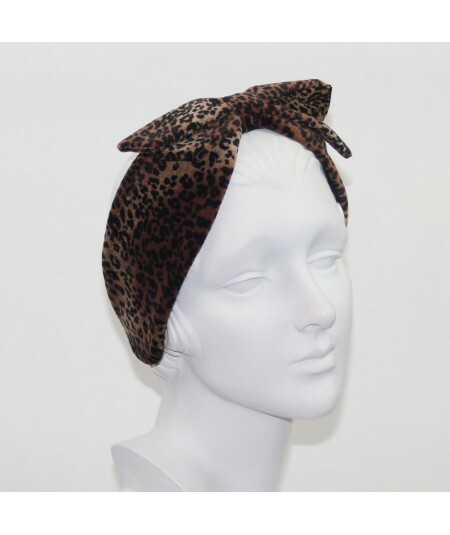 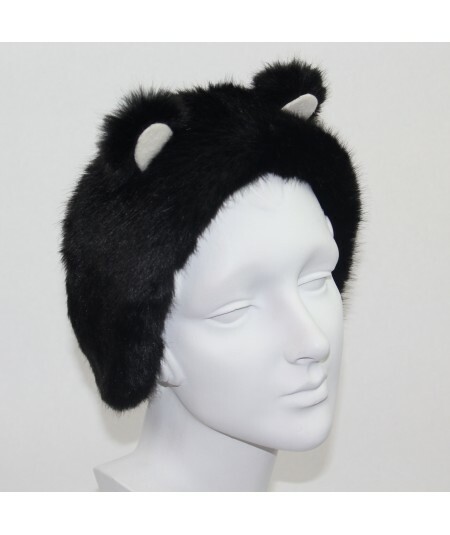 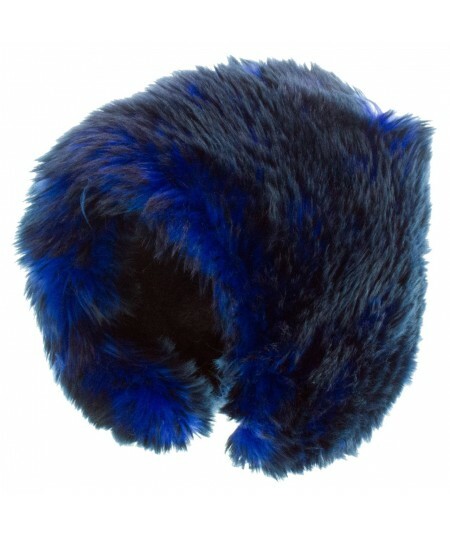 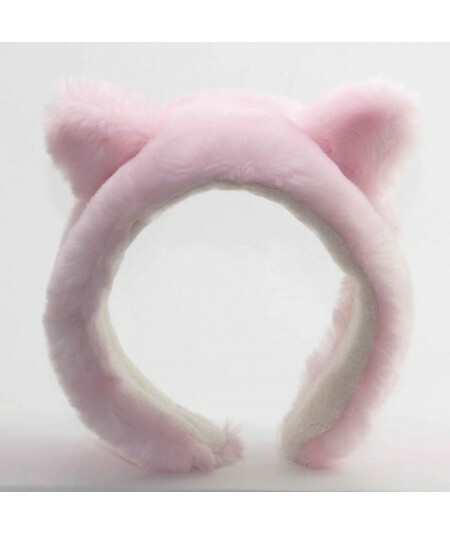 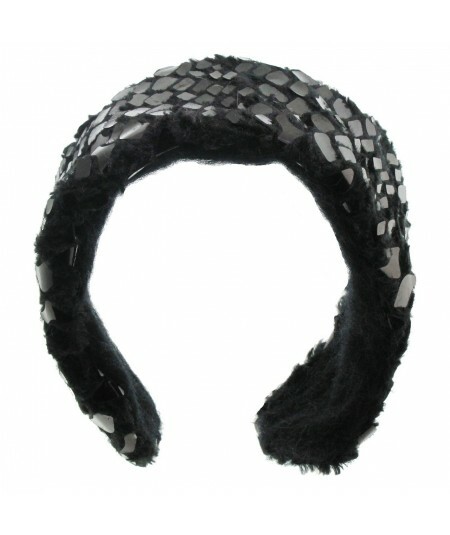 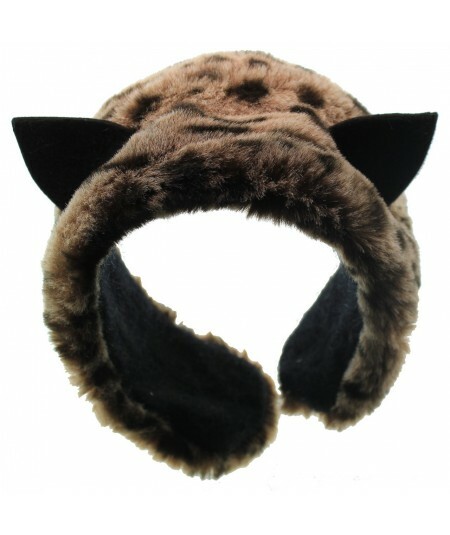 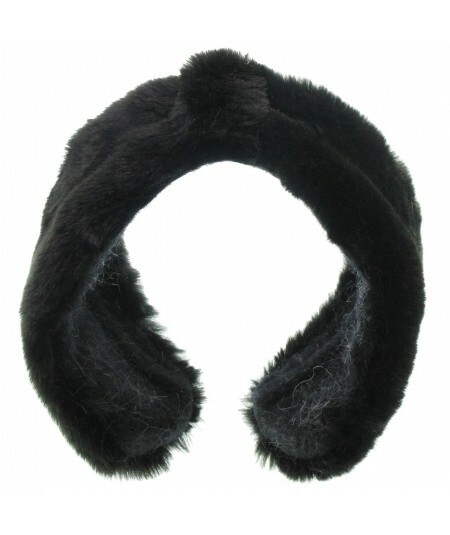 Turban earmuffss and extra wide faux fur bands are best selling shapes. 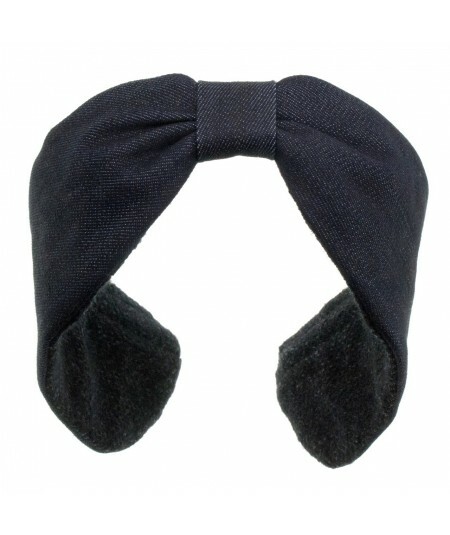 Luxurious Velvet Earmuff with Center Bow. 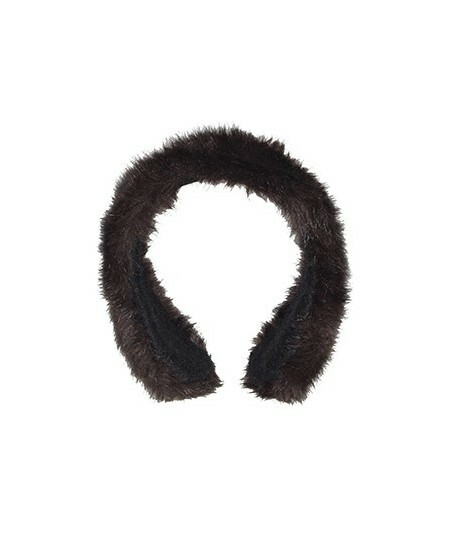 Faux Fur Two Tone Earmuff. 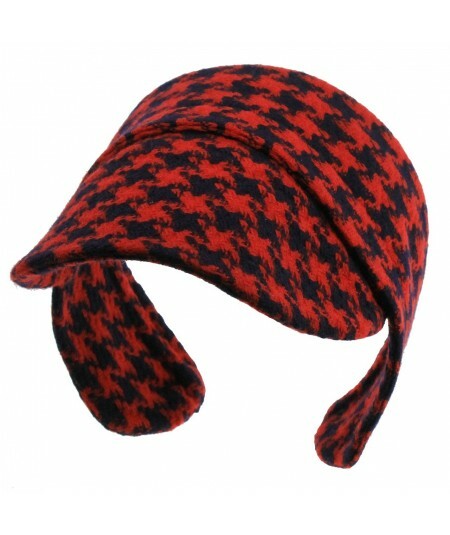 Stay warn all winter long! 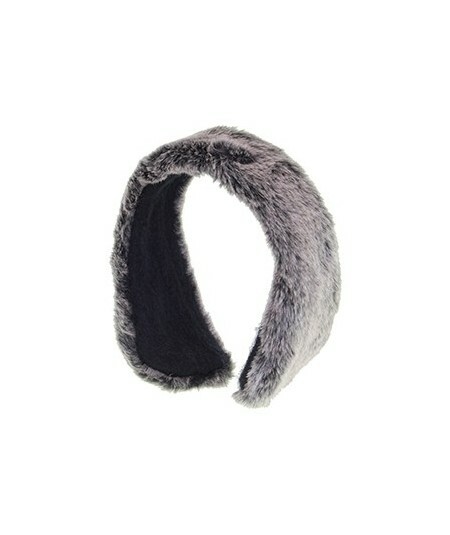 Faux Fur Earmuff with Mohair Lining. 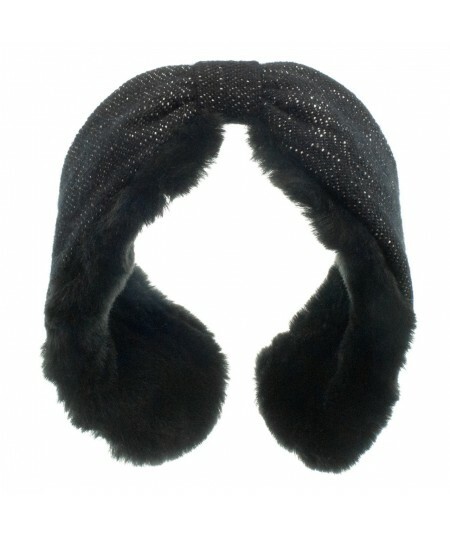 A perfect compliment for your winter outfit! 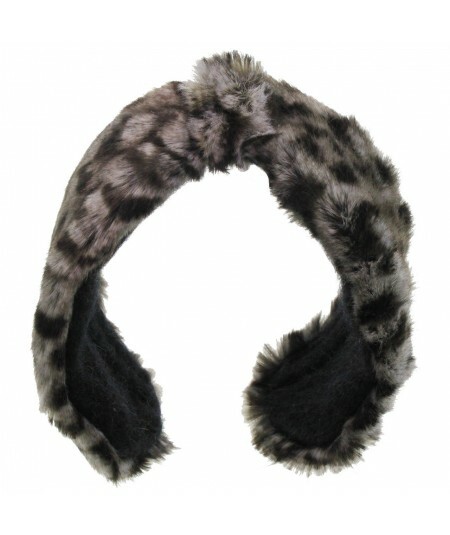 Animal Print Faux Fur Earmuffs with Mohair Lining The Perfect Winter Accessory! 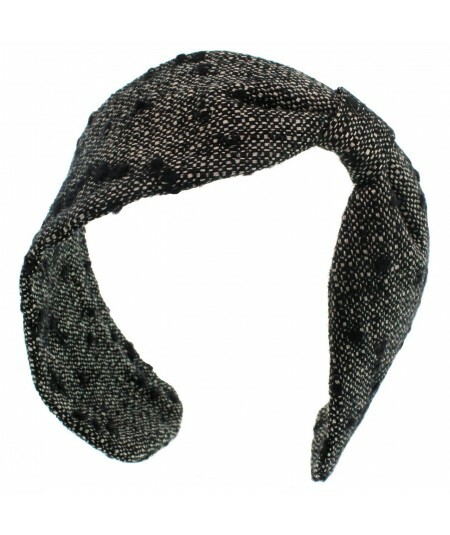 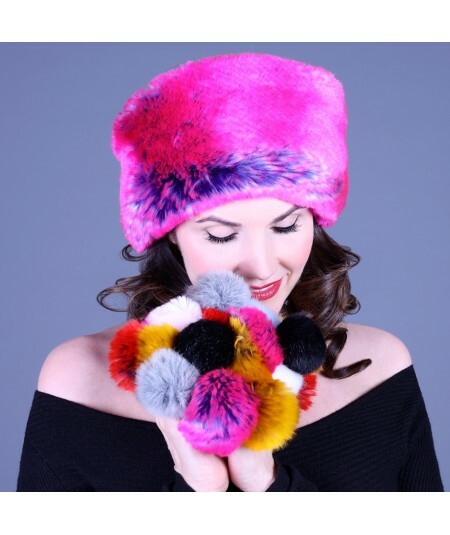 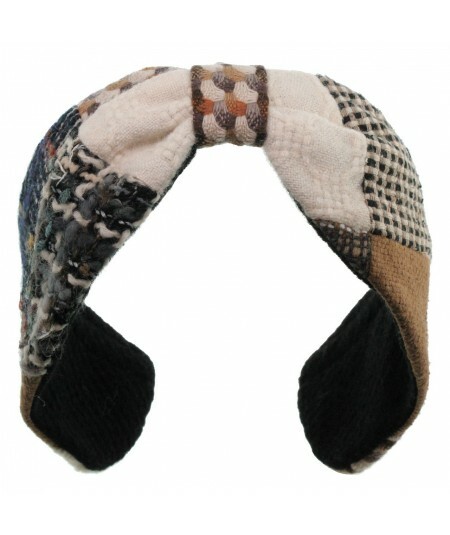 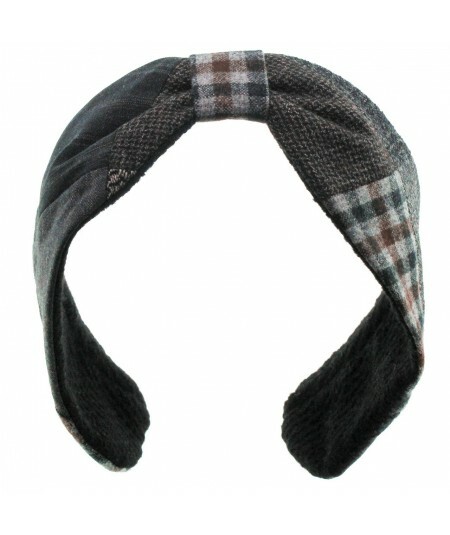 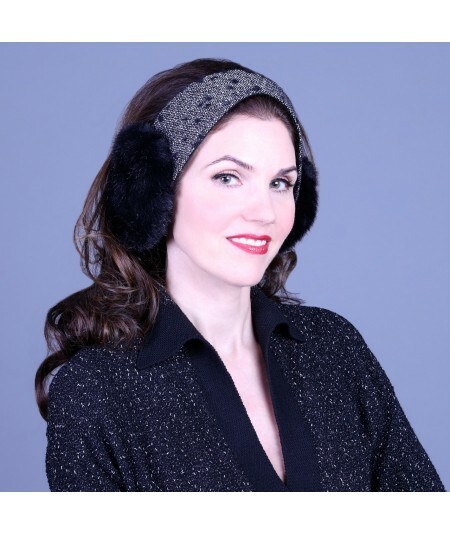 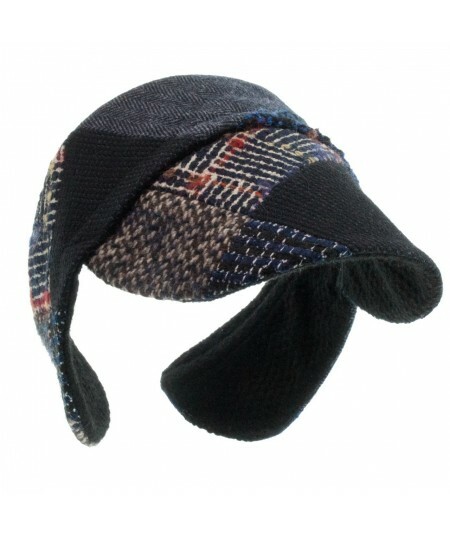 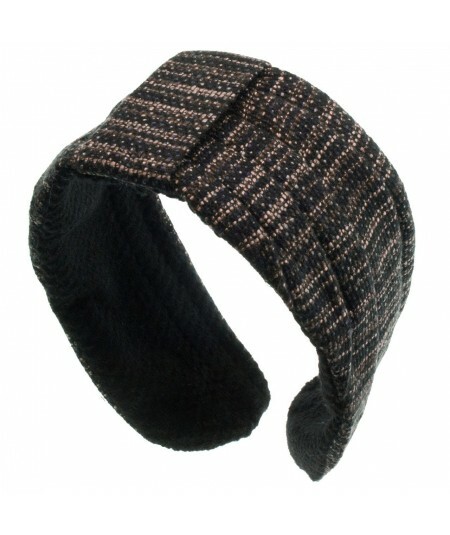 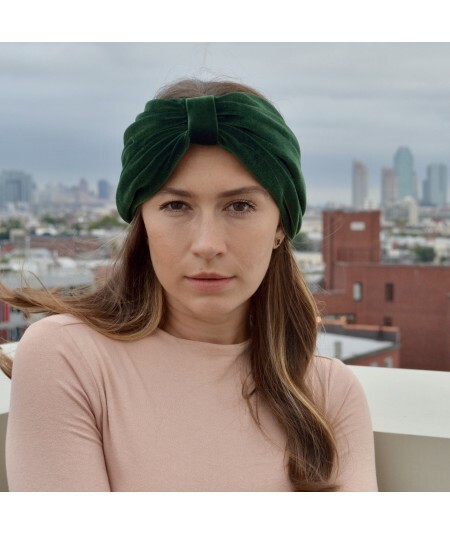 Boucle Side Divot Turban Earmuffs Keep Warm this Winter in Style! 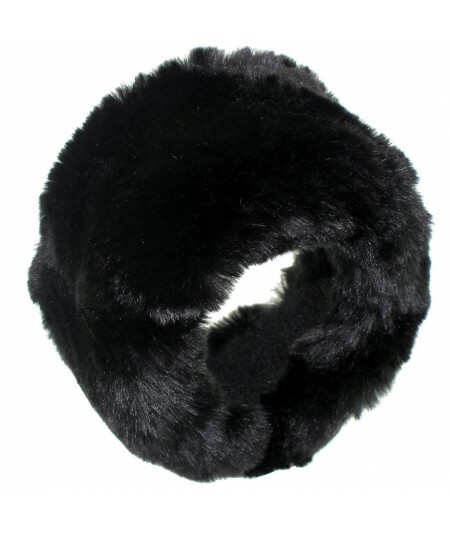 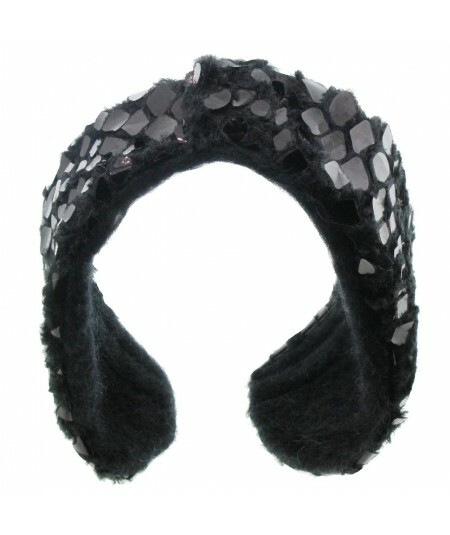 Faux Mink Earmuff Wide Headband With Mohair Lining. 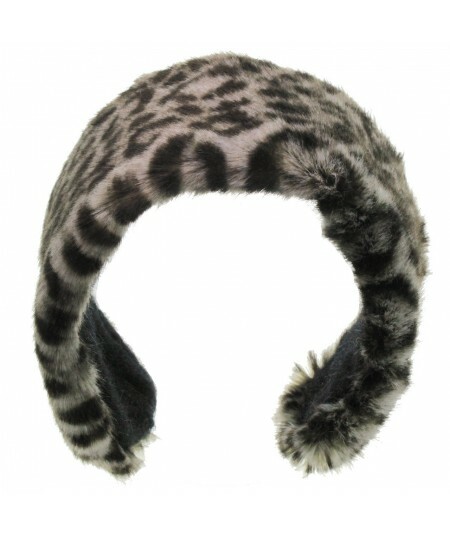 Perfect Winter Accessory! 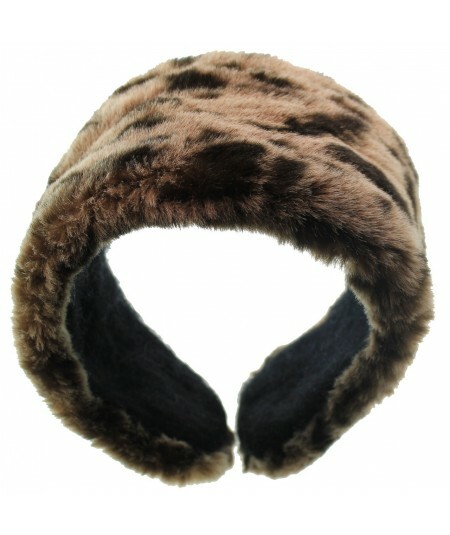 Stay Warm All Winter Long.